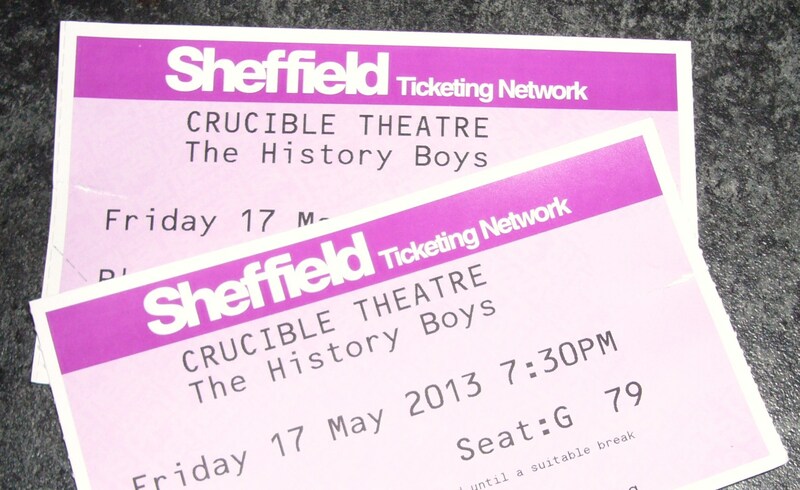 I went to see a fabulous production of ‘The History Boys’ at Sheffield Theatres and it got me thinking about school dinners. I thought it would be fun to recreate something I’d enjoyed at school. Only problem was I don’t have very many happy memories of school dinners! I enjoyed eating cheese sandwiches because they came with an amazing coleslaw and at break times we had fantastic flapjacks which were unbelievably gooey and delicious. I’ve never been able to recreate them. That’s about it for the good food related reminiscing! I decided to go for treacle tart, but in true school fashion it had to include Cornflakes instead of breadcrumbs. I went a bit ‘Heston’ with the accompanying cream. Custard at school was never a pleasant thing, in my experience, although I love custard now. My preference is for nice thick custard, so I decided to create a custard flavour cream to ensure the spoonable texture I was looking for. 2. Lightly grease a mini tart tin. 3. Mix the flour together and rub in the butter. Add the sugar, milk and vanilla essence. 4. Work the pastry mix together, but don’t overwork the dough. When the pastry comes together it’s ready for rolling out. 5. Carefully line the mini tart tin. Try and get the pastry as thin as possible. 6. Mix the cornflakes and golden syrup together and use to fill the pastry cases. 7. Bake in the oven for 15 minutes until the pastry is cooked and golden brown. For the custard cream, mix and equal number of spoonfuls of mascarpone cheese and custard powder. 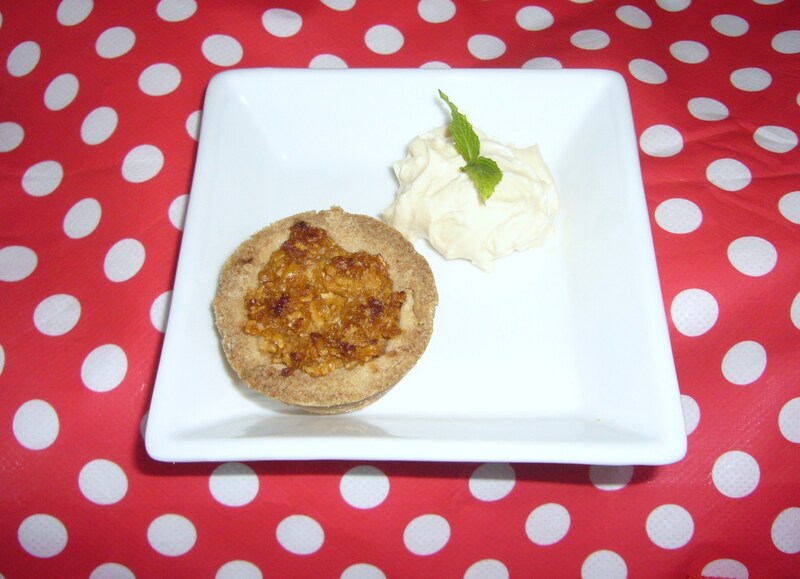 For a posher treacle tart, substitute the cornflakes for breadcrumbs, add the zest of one lemon and 1 tbsp finely chopped stem ginger. I also enjoyed an amazing Lemon and Ginger ice cream in the interval from Our Cow Molly Dairy.